Be careful, the winter is here, with it… is coming frozen feet, and cool feet feels uncomfortable. Don’t think no more and keep ypur feet warm. Today we are going to explain one of the best products to feel the warmth of your home in your own body. Really, imagine walking over the clouds… this is what happen when you wear our winter insoles. We have many varieties of insoles for the winter. 100% wool covered insole with an enhanced antiskid latex foam, to provide foot stability. Provides comfort and generates natural heat to keep feet warm, even in extreme conditions. 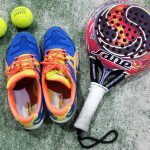 For all types of footwear and winter sports activities. 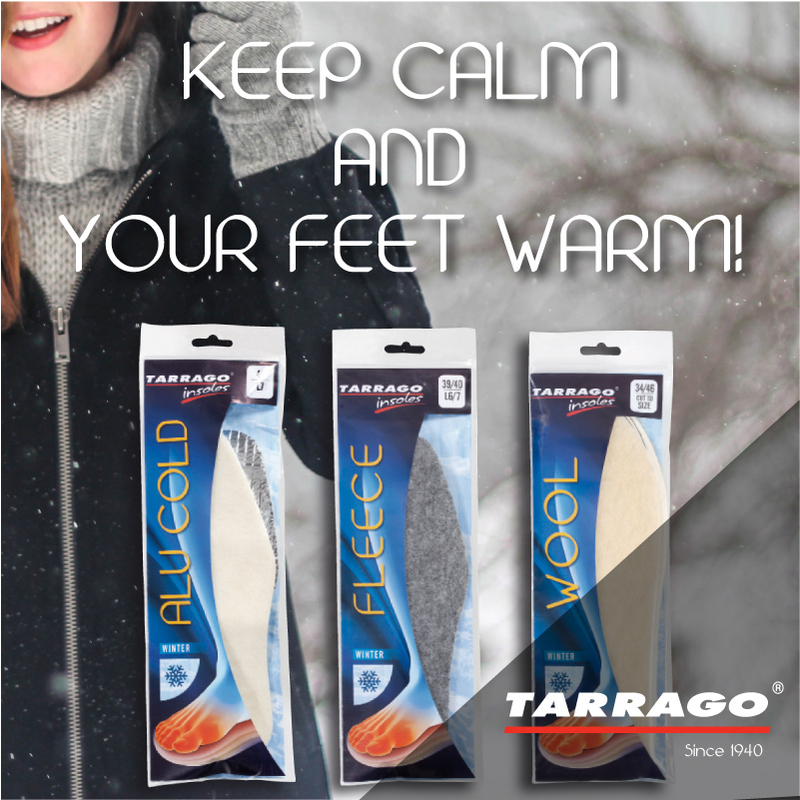 Tarrago Insole Calid&Soft Specially warm insole. Upper side made of synthetic lamb wool insole and anti-slip underside. It guarantees great wearing comfort to the feet, avoiding wetness. Wool outer layer, over a solid aluminum base, to provide stability inside the shoe. For all types of footwear and winter sports activities. Absorbs shocks and keeps your feet safe, so it is highly recommended for winter sports. The foot and toes remain dry, protected and warm; the temperature regulation offers a pleasing use, preventing perspiration and odor. Tarrago Insole Warm top layer made ​​of original lambskin. It provides great comfort to the feet, keeping them warm. Its bottom dimensionally stable non-slip coating provides firm support and stability inside the shoe.